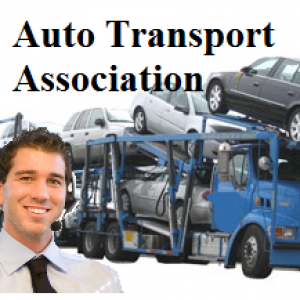 Auto Transport Association is a community that provides many services to all the car shipping customers in Canada. 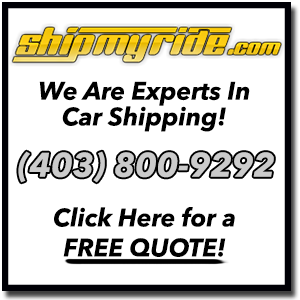 We provide a review pages where car shipping customers from across Canada and the United States can take a look at many customers reviews and rates based on their experience. This information will help out the auto transportation consumers in the search for the correct car shipping company. Contact Auto Transport Association! We are pleased to help you find a reliable and trust worthy vehicle transport company!